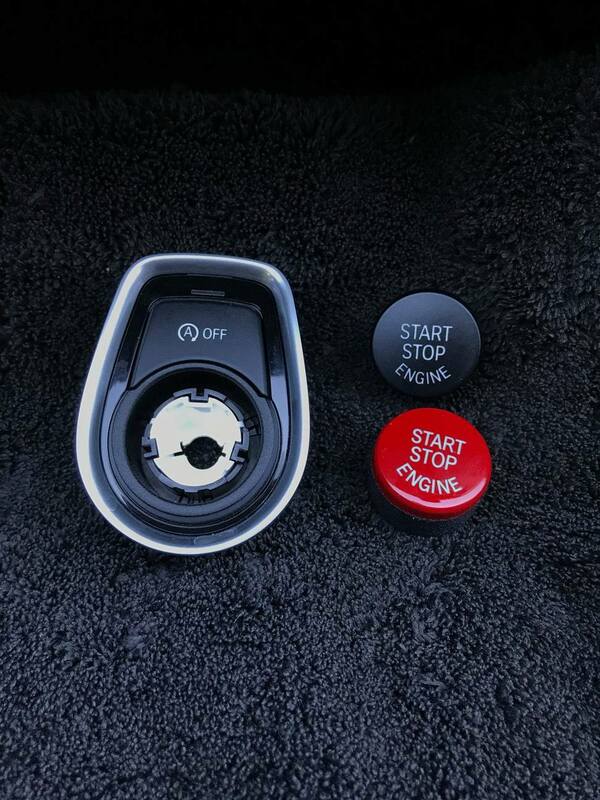 Here we briefly explain how to use the red start / stop button colorful montteres in a few minutes. 2. 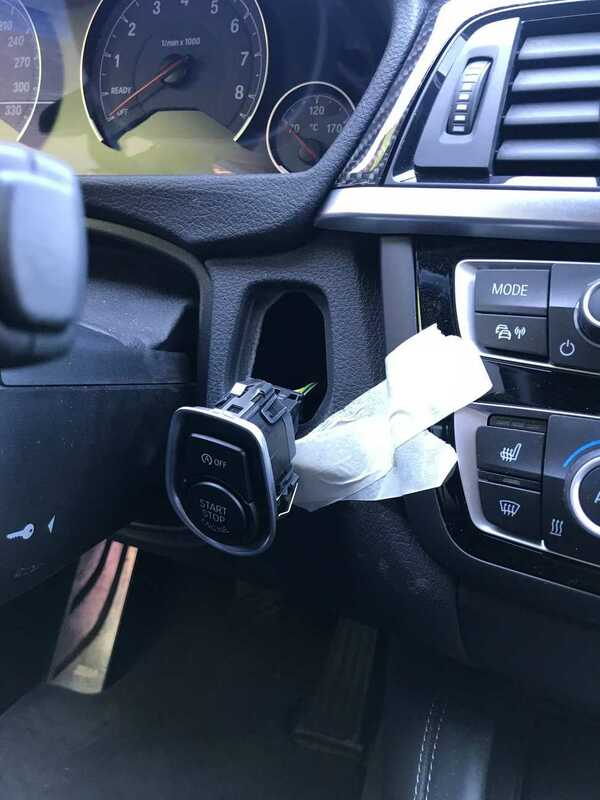 Next step is to remove the start stop button, you can put a flat screwdriver or plastic interior spatula between the unit and the dashboard to push it out. 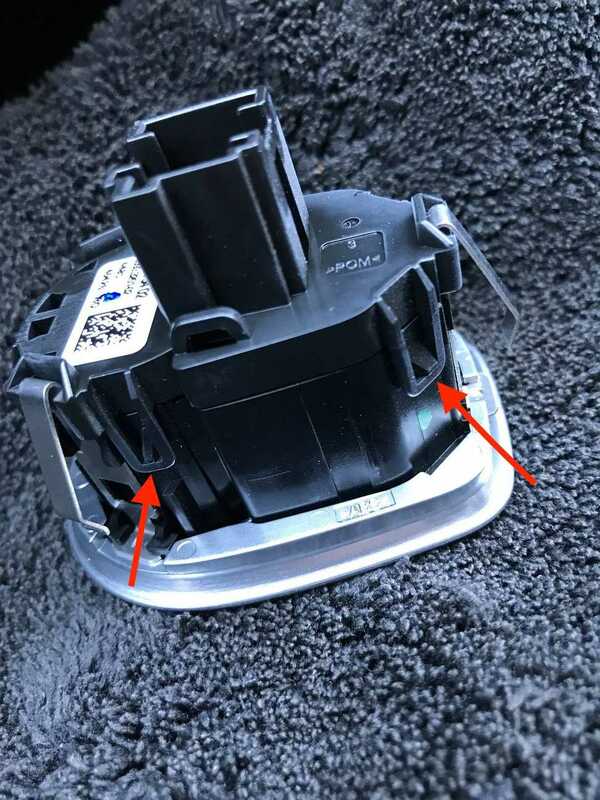 3. now de-connect the unit to the unit, you will see 4 tabs that connect the front and the back of the unit, unclip these tabs. the process can be easier to do with a flatt screwdriver. 4. 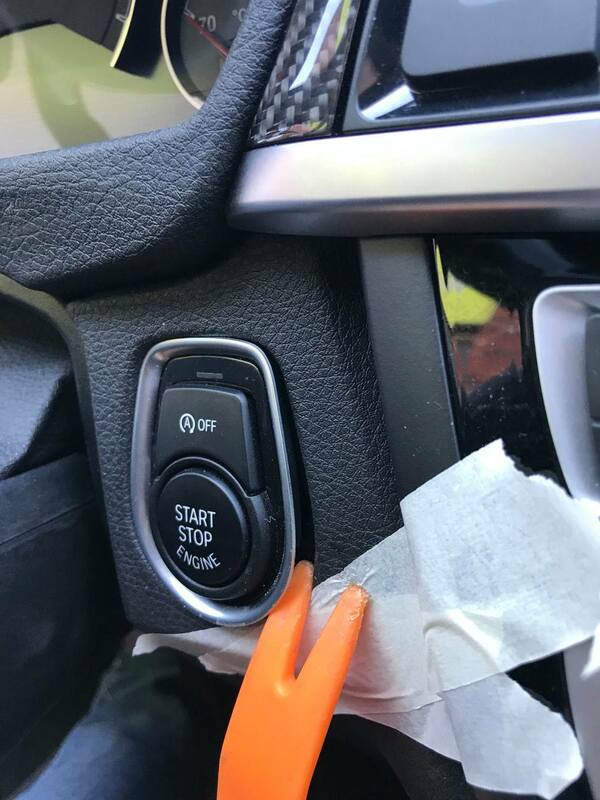 Now you have separated the back from the front, you can start removing the start stop button. It is held in with 2 tabs than you can find inside the unit. Un-clip these 2 and the black start/stop button will fall out. 5. 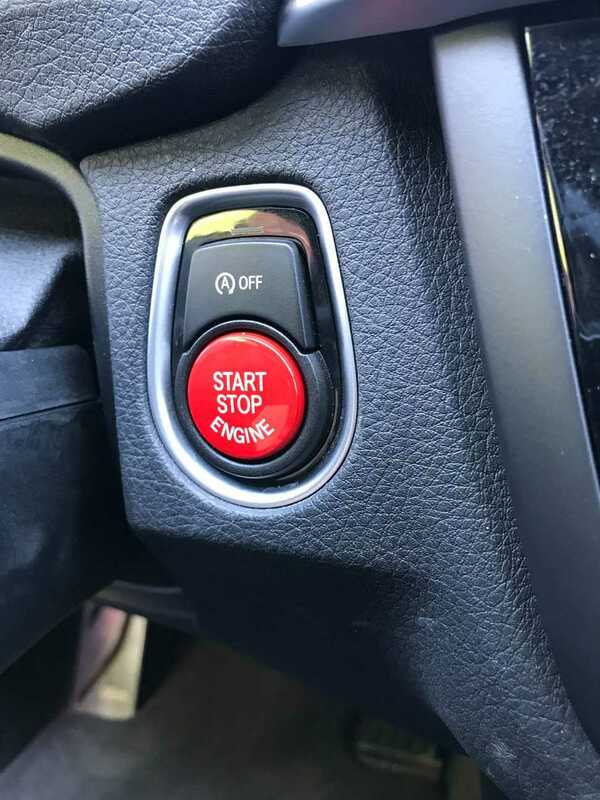 Now that you have removed the black start/stop button from the unit you can push the red one back in. 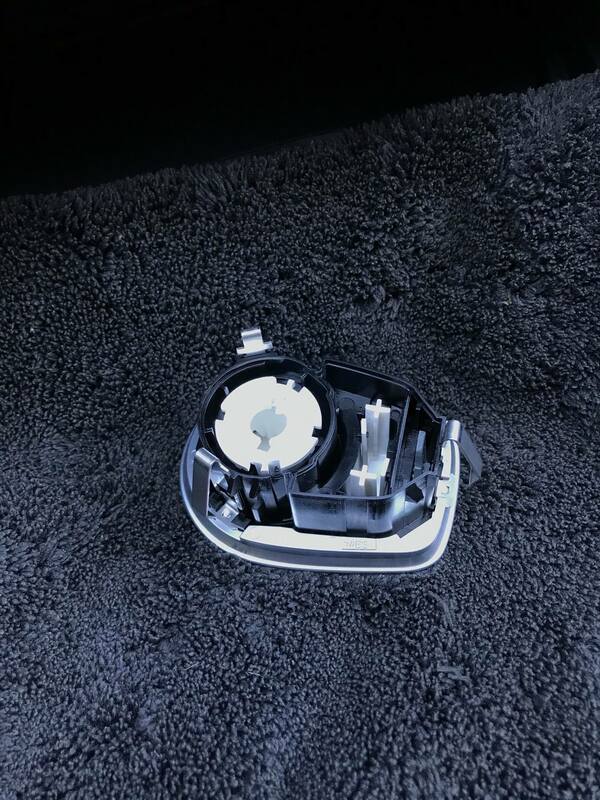 To fit the complete start/stop unit back together follow the steps backwards and you will have this as a end result.